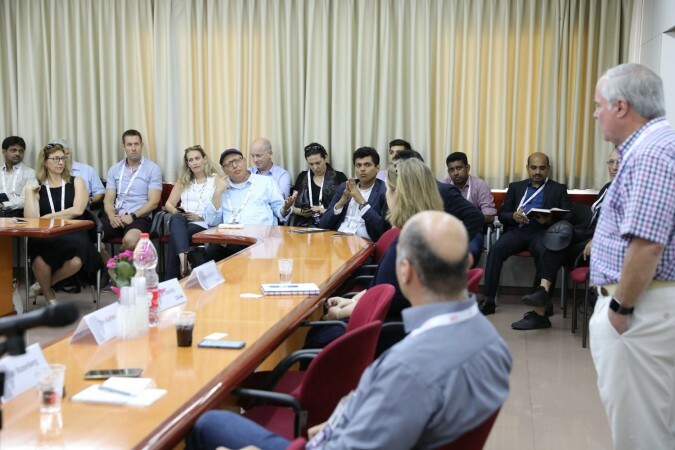 The CICC (California-Israel Chamber of Commerce) is delighted to invite CISOs, CIOs, investors and startups to our unique roundtable session. 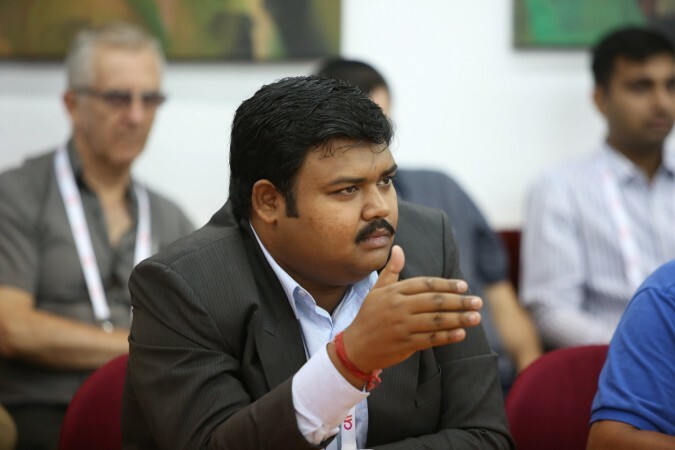 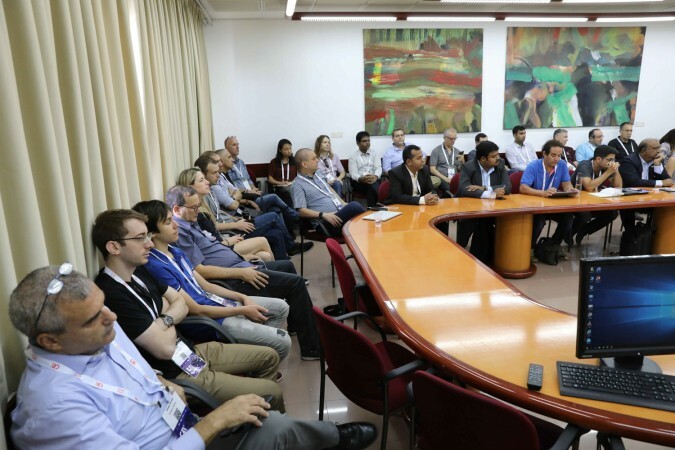 This exciting event will delve into market, technology and investment trends in the cyber sphere and will be followed by a Negotiation Workshop. 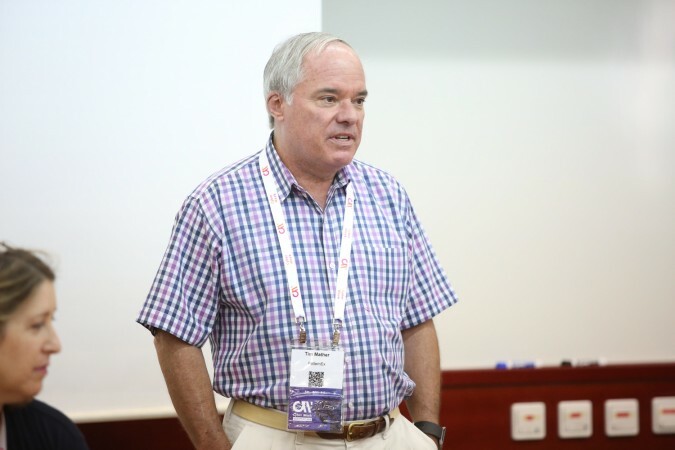 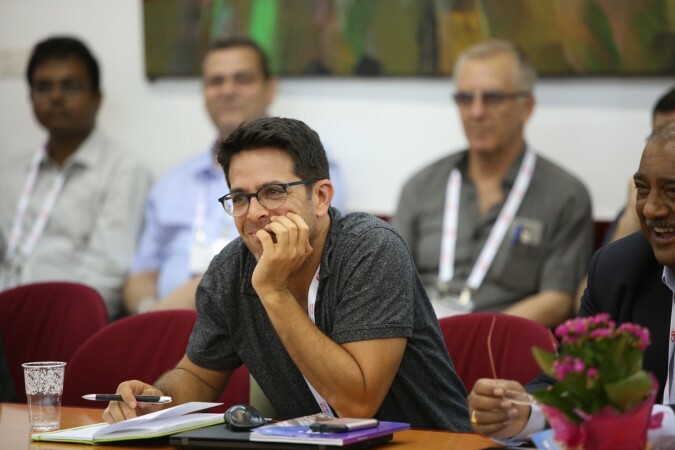 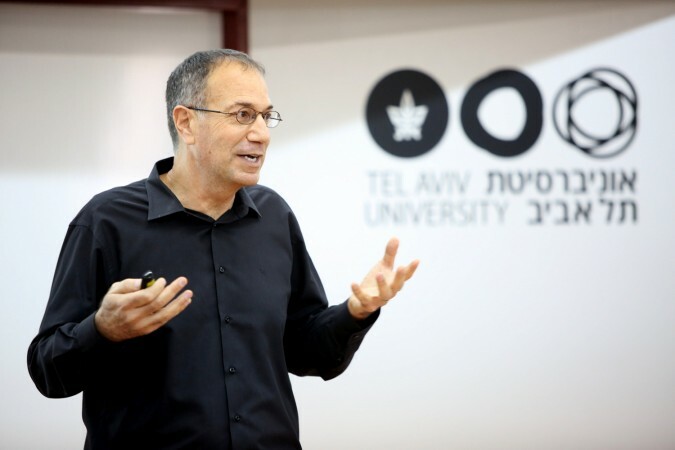 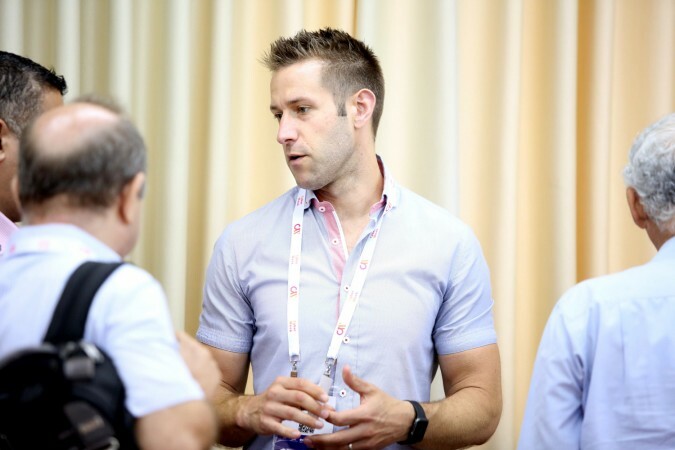 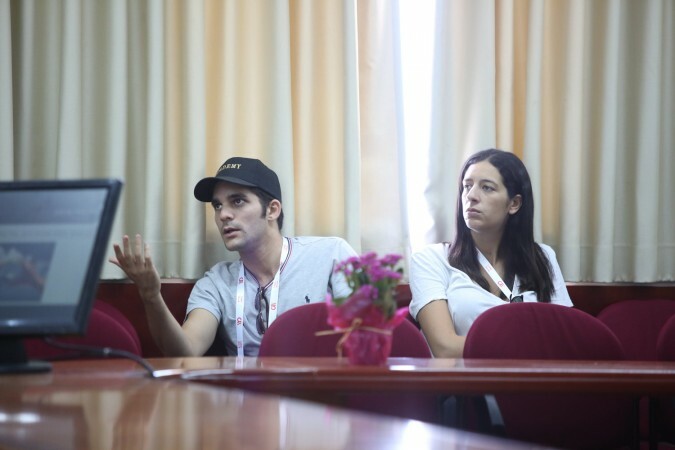 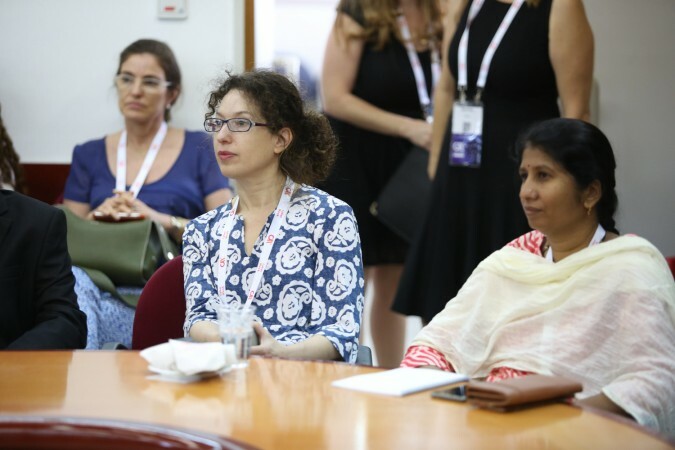 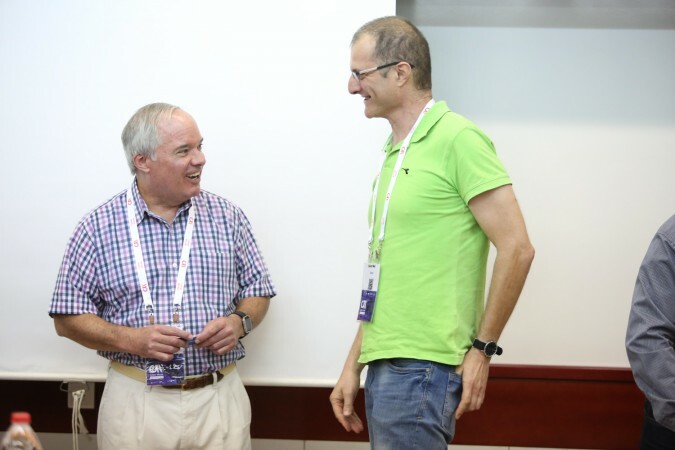 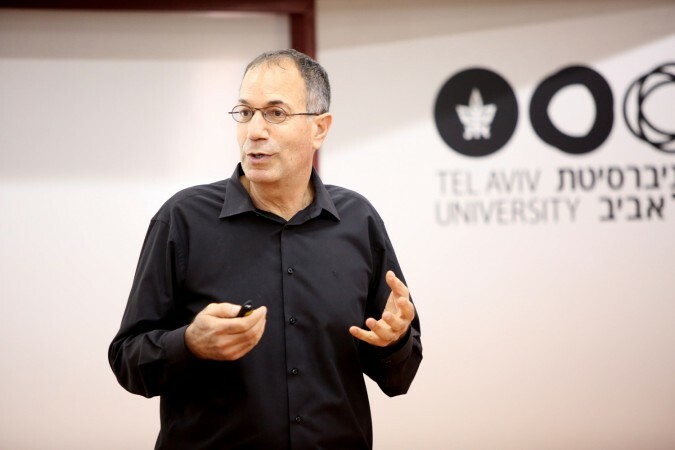 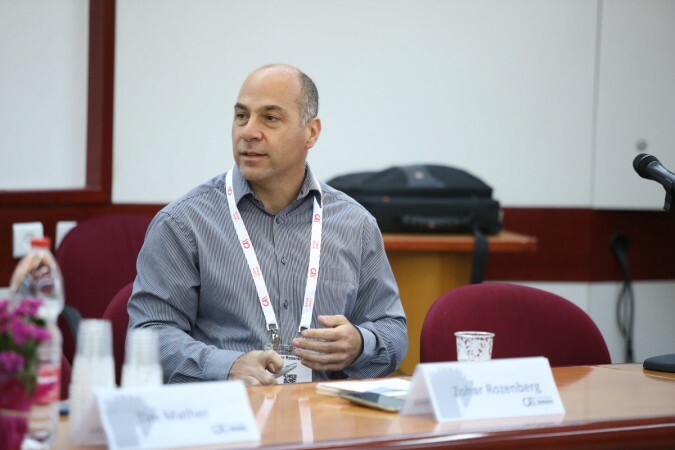 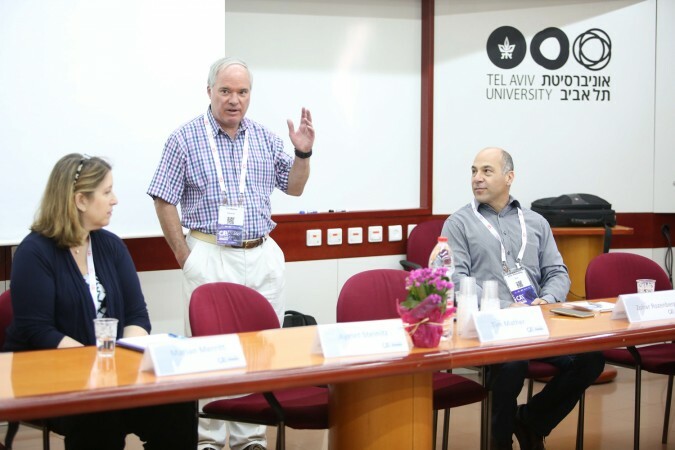 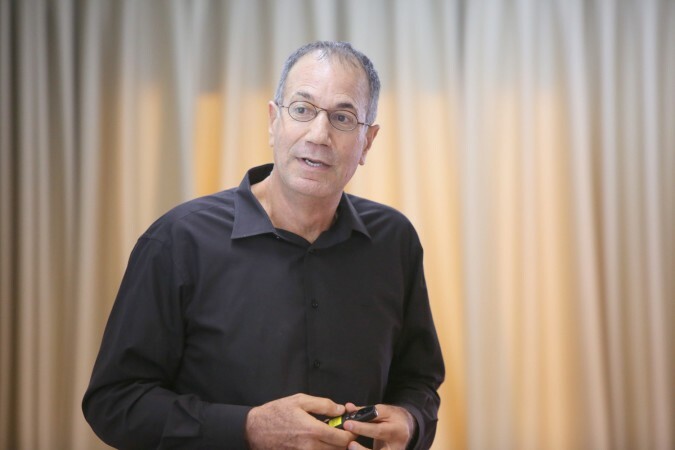 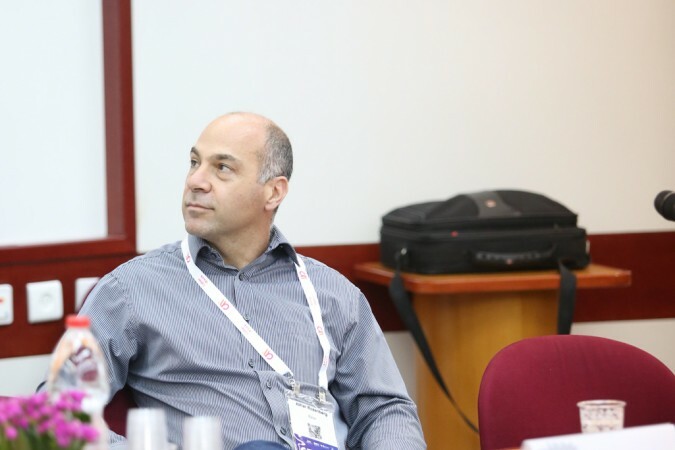 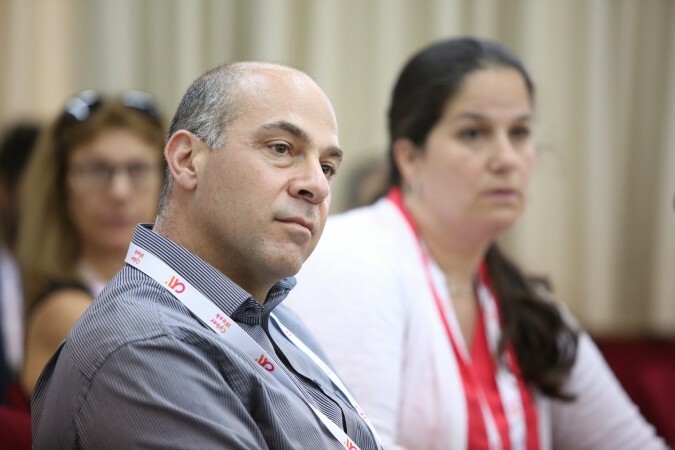 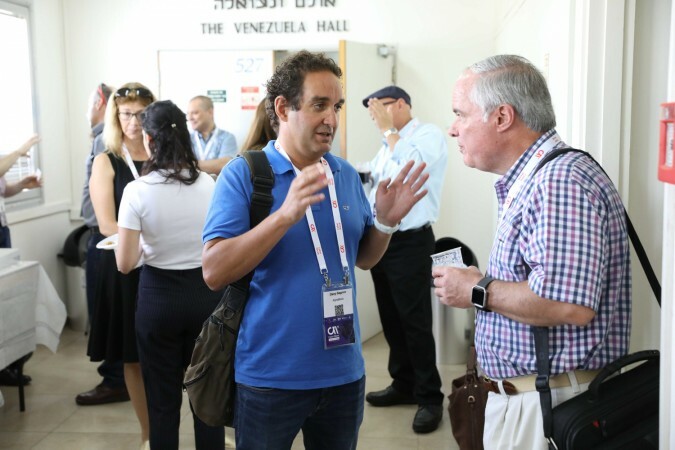 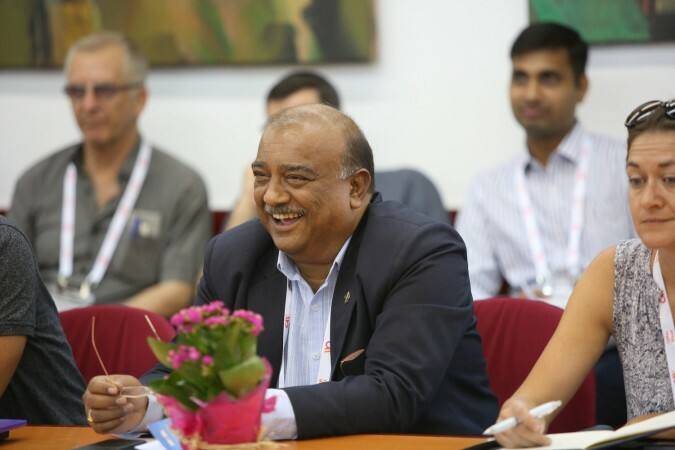 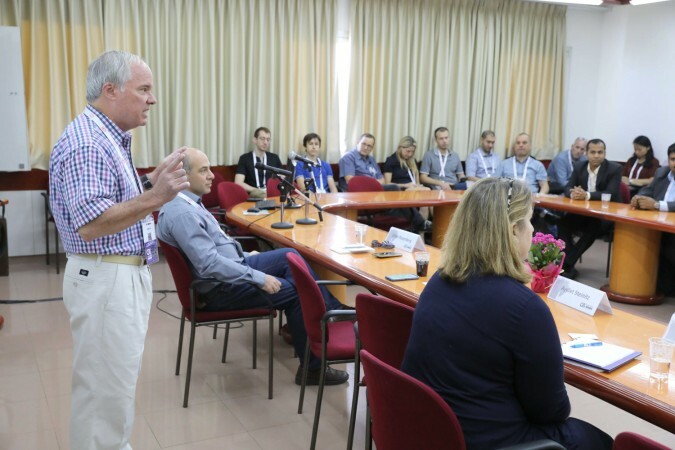 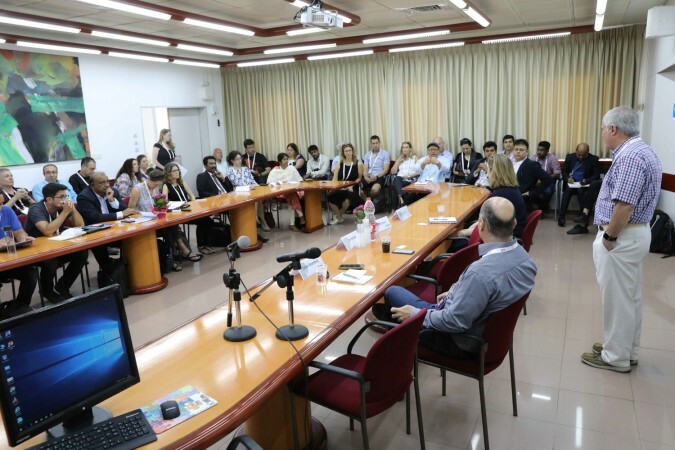 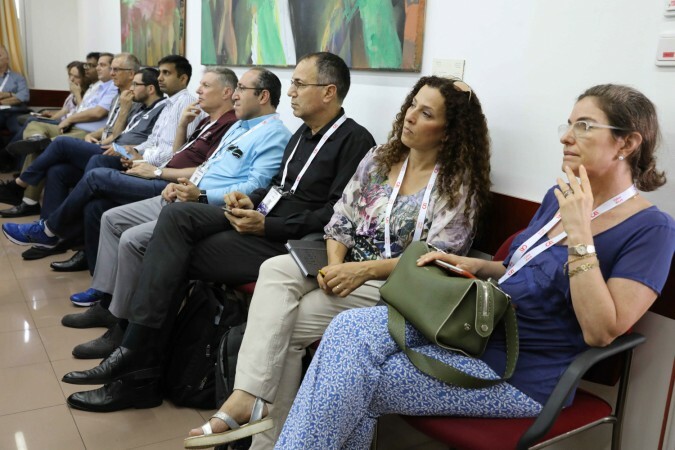 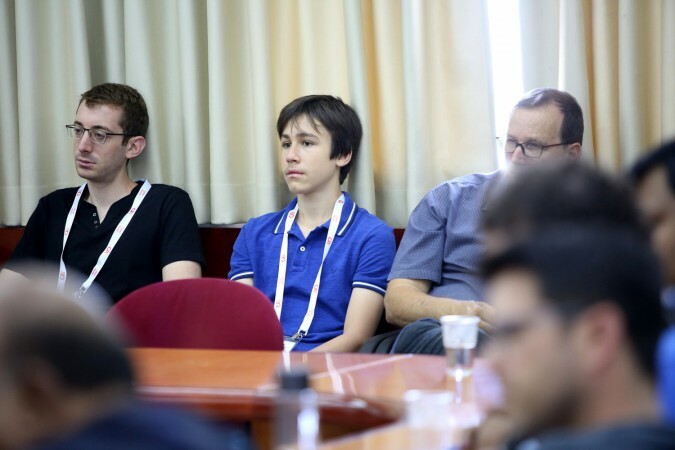 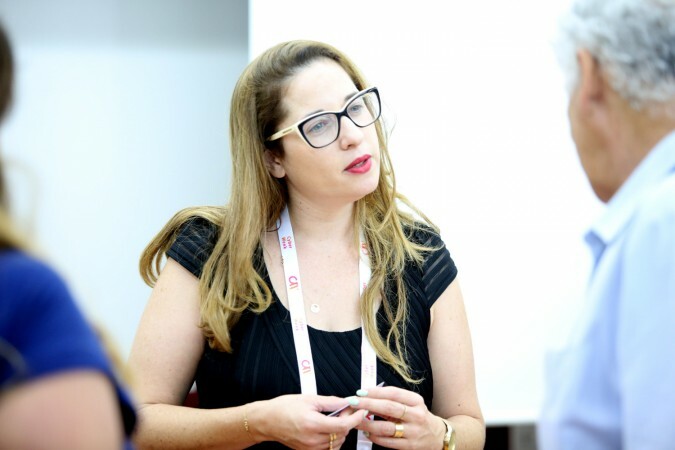 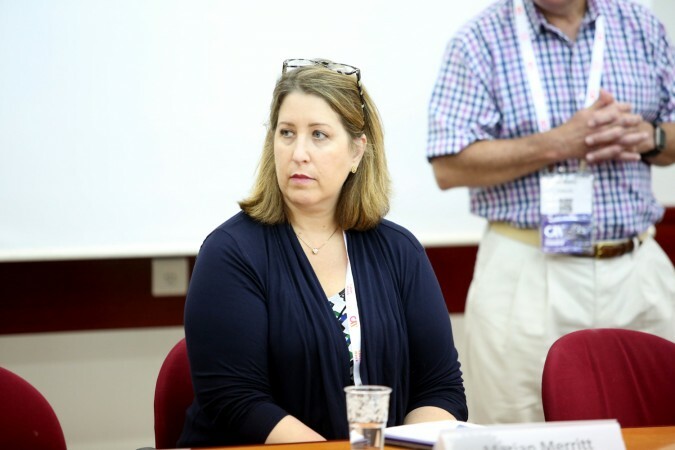 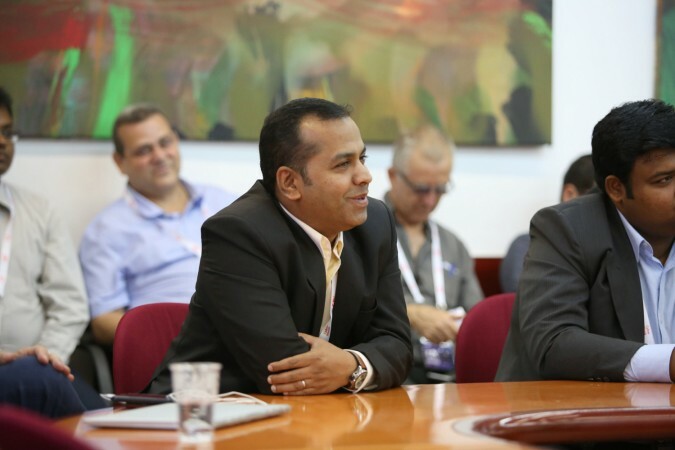 The CICC is a platform for global corporations and investors to connect with leading Israeli tech companies through personalized introductions, networking events, forums and delegations. 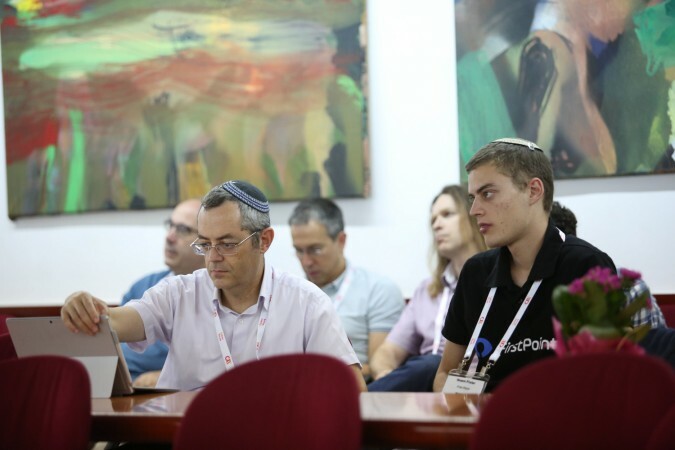 Join us for this exclusive event during Cyber Week 2018 for the chance to work with our experts to strengthen ties between Israel and the Silicon Valley.